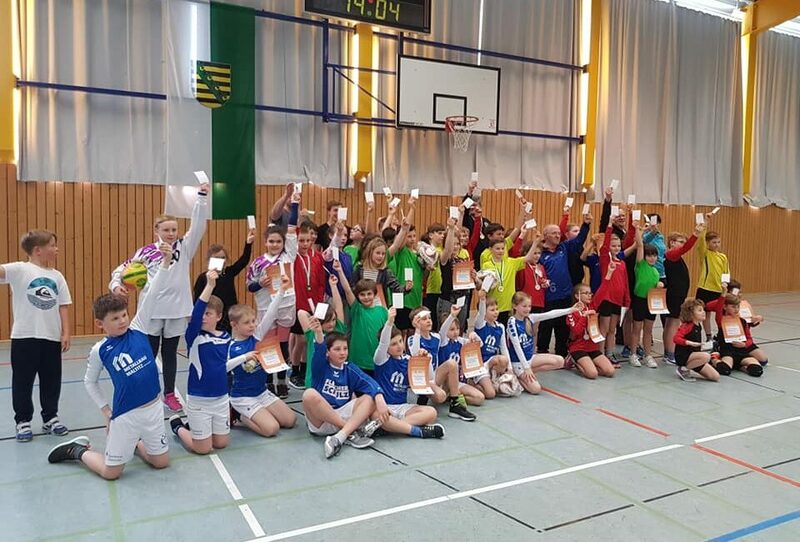 Today the Fistball Family, along with many other sports, celebrates the International Day of Sports for Development and Peace. We share the vision that sport can change the world. 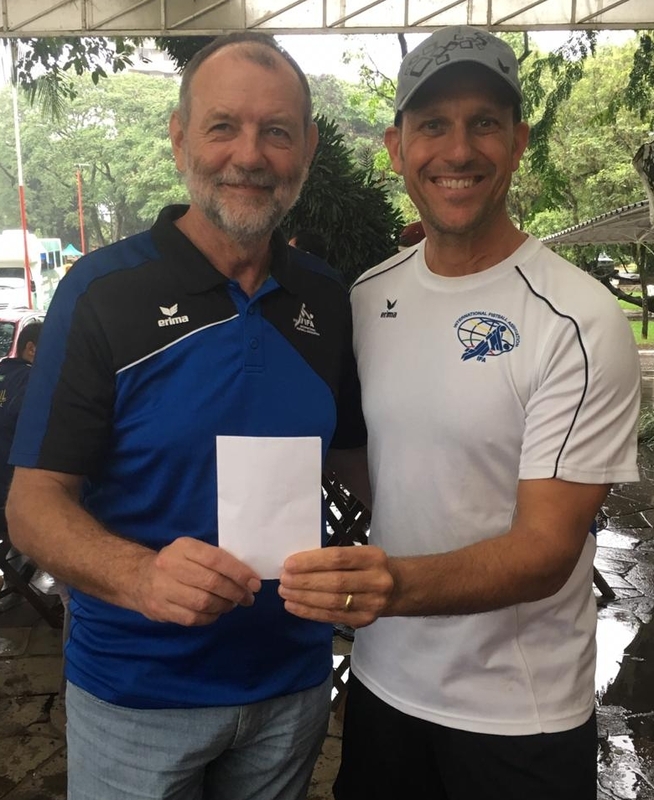 At the IFA Fistball World Tour event in Novo Hamburgo IFA President Karl Weiss and IFA Olympic Education Director Gastao Englert supported the symbolic #WhiteCard campaign with the teams.  Be there, register your actions at media@ifa-fistball.com and provide a photo or a short video after the action. 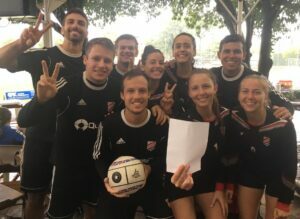 All fistball actions should be posted on the hashtags #WhiteCard #FistballForPeace and #WeAreFistball. “We hope you join the action also with your club and give visibility to your event on the 6April platform. Sport is an instrument that can contribute to positive social change,” says Gastao Englert, IFA Director of Olympic Education from Brazil. “If you join in an action on April 6, you share the vision that sport can change the world. Be part of the worldwide action day,” stated IFA Secretary General Jörn Verleger. On the page https://www.april6.org/en/toolbox/toolbox.html there are also suggestions and a handbook for further activities whether by encouraging healthier lifestyles, making sport more widely accessible or using it as a vehicle for development in areas made vulnerable by conflict, poverty and inequality.